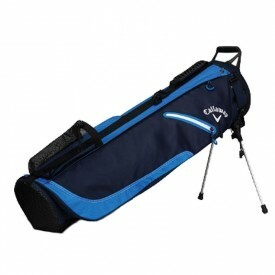 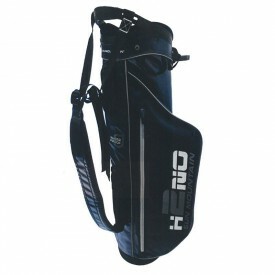 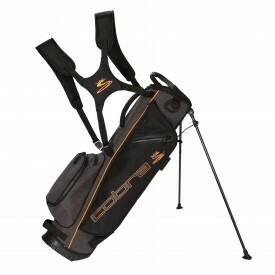 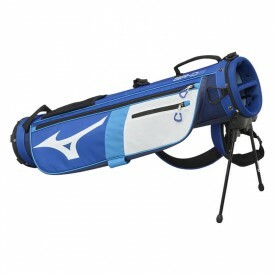 Here at Golfsupport, we stock a number of different golf bags, including the ones in the golf pencil bag collection, which are presented here. 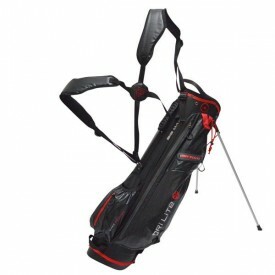 These lightweight golf bags are ideal for situations in which you don’t want to take your entire collection of golf clubs with you. 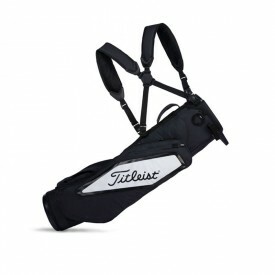 Maybe you’re going on vacation and you know there’s a driving range close to where you’re staying, or perhaps you’re playing a few small holes and don’t need to take your driver or all of your irons with you. 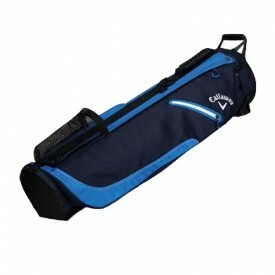 Some of our pencil bags have single straps and others have double, while some even come with a small stand to protect them from getting dirty during the winter months. 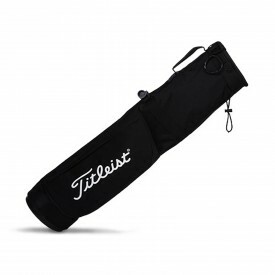 Browse through our pencil bags today for the chance to choose from products manufactured by top brands such as Nike, Titleist and Taylormade.